Tyre review data from 7 tyre reviews averaging 80% over 61,300 miles driven. Positive - Very usable track day tyre with excellent steering response, good feedback and a strong wet performance for a track day tyre. Negative - A little nervous on high speed load changes compared to the Pirelli. Positive - The track day tyre without fault. Accurate steering, balanced driving dynamics and high grip levels in the wet and dry. Excellent aquaplaning performance and good comfort (for a track tyre) means this tyre justifies the price. 2018-09-19 - Which tyre use in Michelin Pilot sport 4 on this test? Because PS4 is not available in 235/35 r 19 . If the Michelin Pilot sport 4S isn't available in rim 18 , What was the tyres use um Michelin Pilot sport 4 in this test. 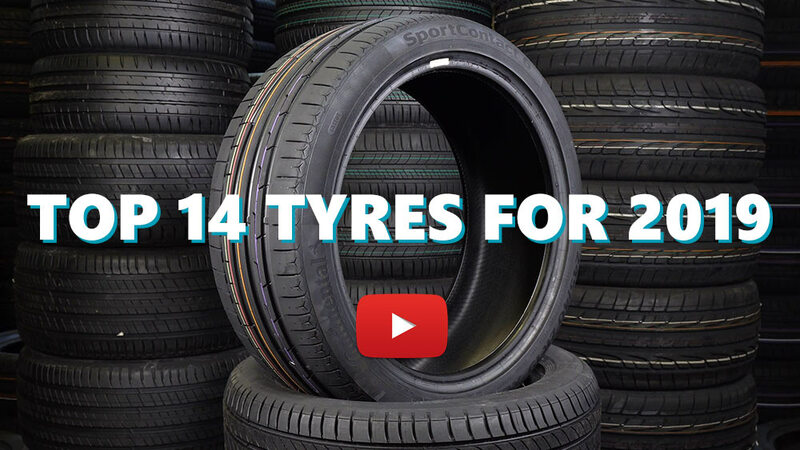 We ran 235/40 R19 for the video which all three tyres are available in. Have the OEM Bridgestone RE040's on the front and the Sport Cups on the rear. Previously had the OEM's all round and having read reviews wanted to try them. The rears are now so good that a previously very well balanced car will understeer as the rears hang on so much better than the fronts although the fronts do only have about 4mm left. Can't wait to get the Sport Cups on the front now. Would highly recommend. Have you driven on the Michelin Pilot Sport Cup 2 tyre? Please help millions of other drivers make an informed tyre choice and pick the correct tyres for their car by submitting your review of the Pilot Sport Cup 2. In the dry probably the best tyre I have ever had, but for maximum grip it needs to be hot. Have them on Megane rs250 in 235/35/19 and 235/40/18. On wet drive normally and no problems. Be aware of aquaplaning. The most balanced extreme performance tyre! Tyre feedback is the best amongst these extreme performance tyres. Dry performance is very good with not bad wet handling. Fantastic track day tyre with very strong sidewalls. Will definitely buy again.